The company also said Thursday that it will use part of its federal tax overhaul benefit to beef up employee benefits. In the fourth quarter, the drugstore chain and pharmacy benefits manager earned $3.29 billion. Results adjusted to exclude the tax break totaled $1.92 per share. Revenue climbed 5 percent to $48.38 billion. That topped Wall Street's expectations. Analysts surveyed by FactSet expected earnings of $1.89 per share on $47.54 billion in revenue. 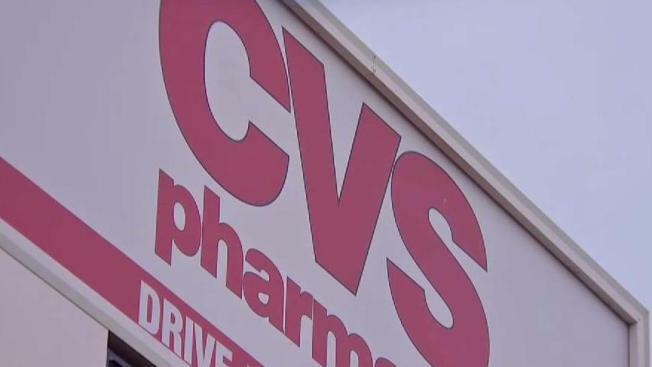 Woonsocket, Rhode Island-based CVS Health Corp. booked $56 million in financing costs for its planned purchase of the insurer Aetna Inc., a $69-billion deal announced in December.